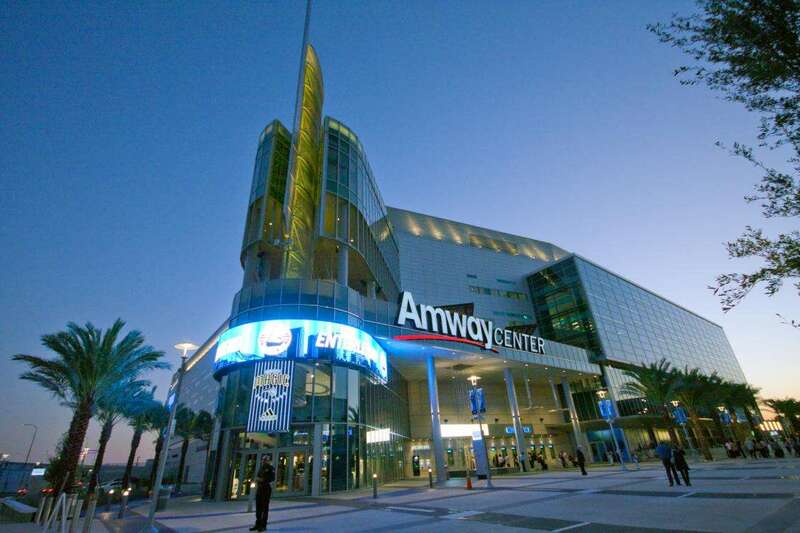 Did you know that the Amway Center is a LEED Gold Certified Arena? Well what does that mean exactly? The Amway Center is the first NBA facility to earn Leadership in Energy and Enviroment Design (LEED) new construction certification from the U.S. Green Building Council. The arena uses 20% less energy and 40% less water than other arenas of a similar size! Amway Center’s adjacent GEICO Garage was also awarded LEED silver status. Previous Post Orlando Roller Derby!